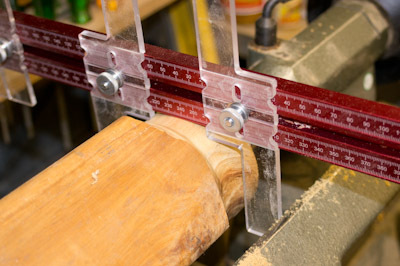 I was having a look at my workbench, and couldn’t see it for all the tools and accessories over it. 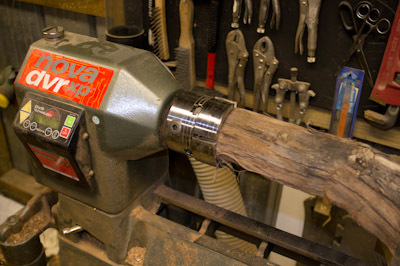 There was a large collection of jaws, chucks and turning chisels all over it. 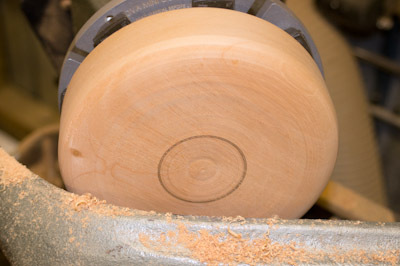 Time for some cleanup! 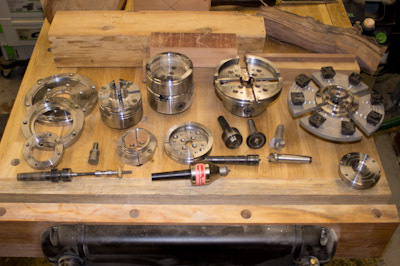 I am struggling to figure out where I will actually mount storage, but that is a problem for another day. 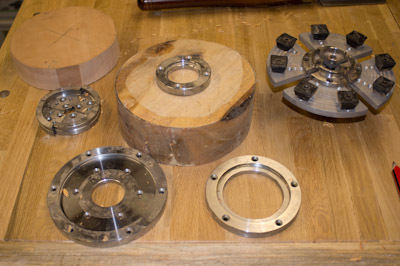 In the meantime, I first chose to look at the storage of the jaw sets. 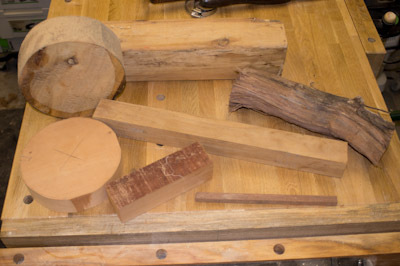 I could just have them tossed into a sectioned box (or continue to be stored in their significantly oversized boxes they are sold in), but instead decided to explore a more visual storage method. 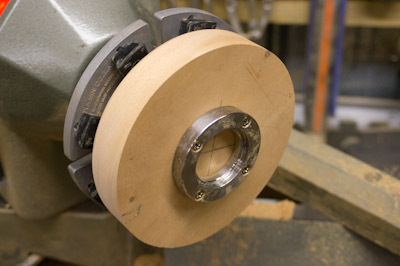 I’ve used dowels (2 per jaw) to retain the jaw in place, and have located them with the mounting rings where appropriate. 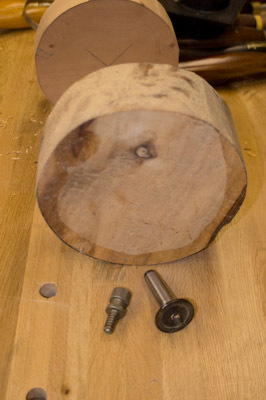 I’ve spoken in the past about whether you can use the drill press as a surrogate router (in general the answer is NO! 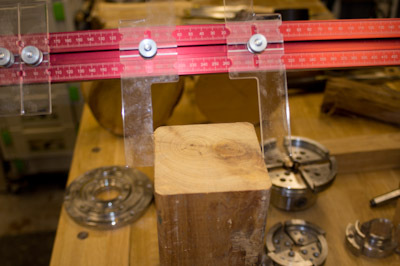 ), but there are some circumstances when it would be rather useful. 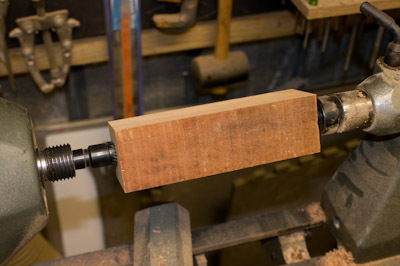 I’m not suggesting that I have changed my opinion of the use of the drill press for routing, sometimes though a router bit would be very suitable in a drill press setup. 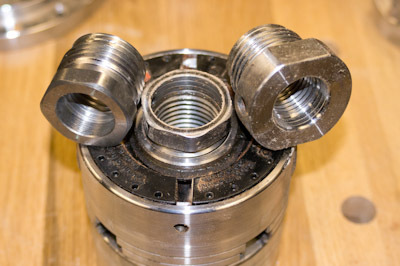 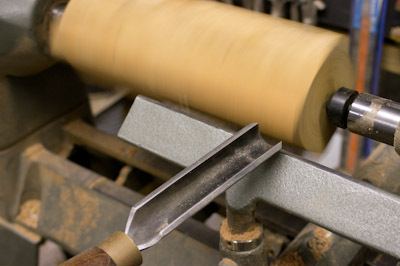 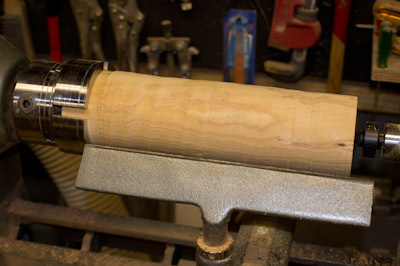 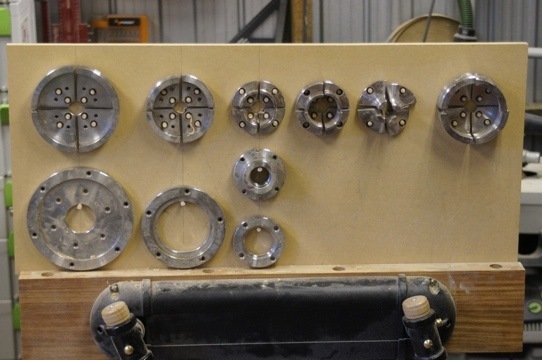 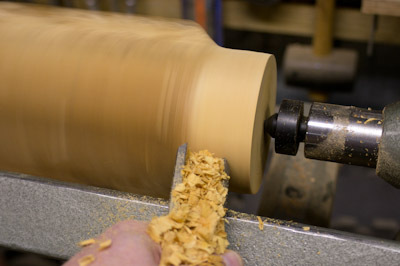 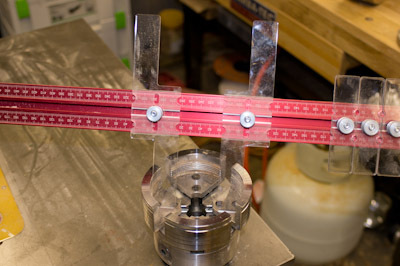 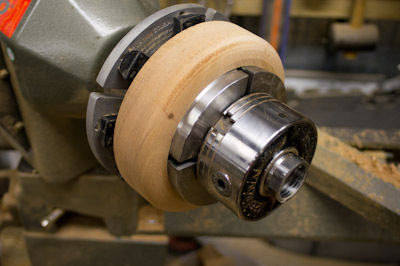 One of the problems is the drill press chuck is specifically designed to hold a wide variety of shaft diameters, and in doing so, it’s ability to grip is compromised. 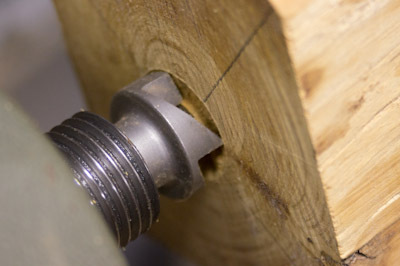 A router on the other hand has a chuck that can cope with a single shaft diameter, and grips it very tightly (you do not want a router bit coming out at speed!) 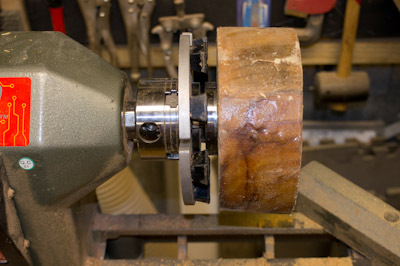 Also, the drill press jaws does significant damage to the shaft of a router bit which needs tightly maintained parameters to fit the router collet. 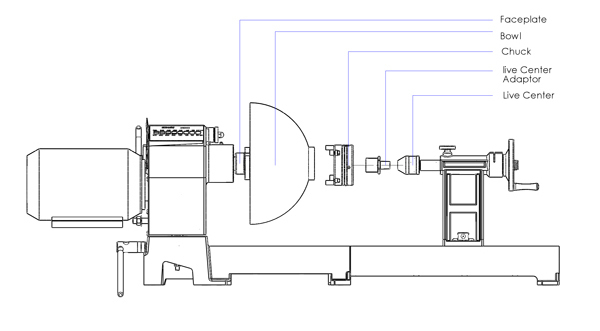 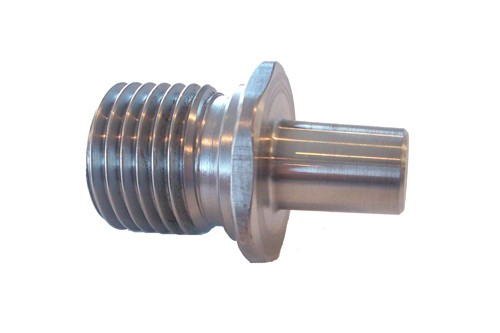 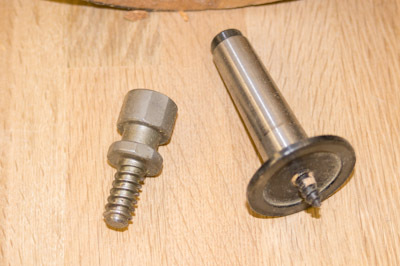 My thought is then, that a router collet is threaded onto the shaft of the router, and instead if this was a shaft that could be gripped in the drill press jaws, it would be rather useful, because then you could mount a router collet into your drill press. 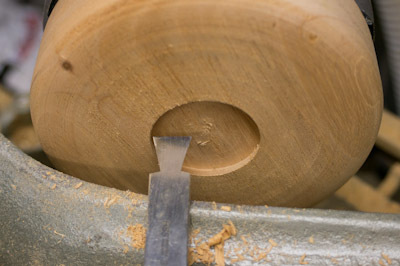 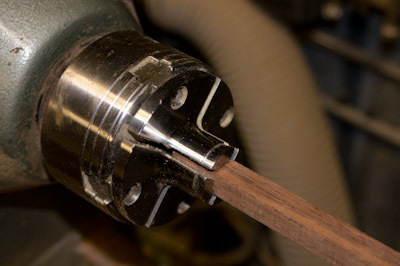 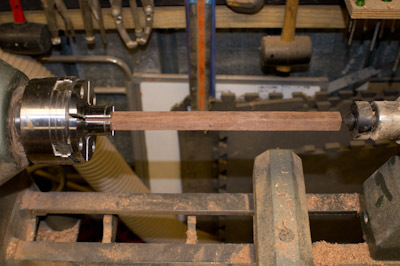 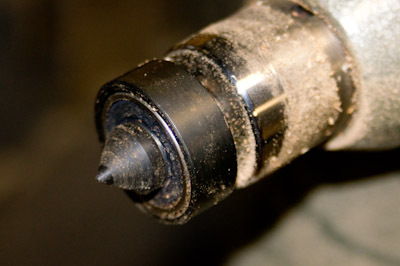 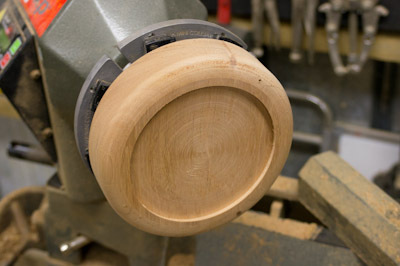 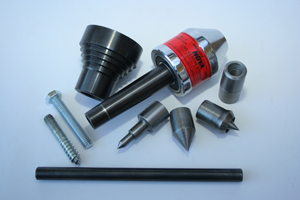 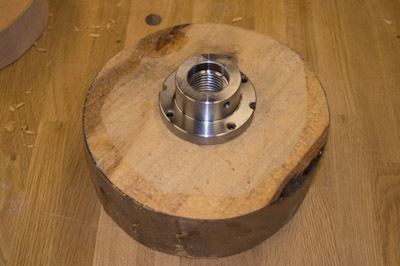 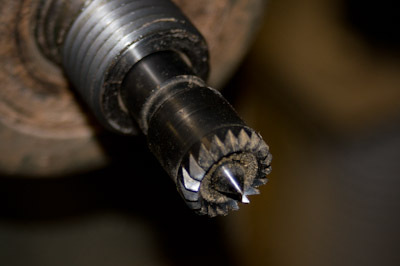 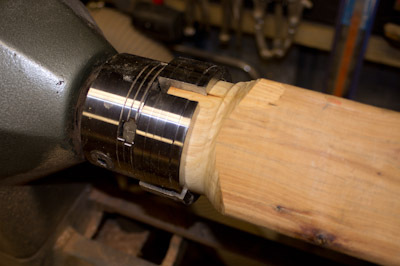 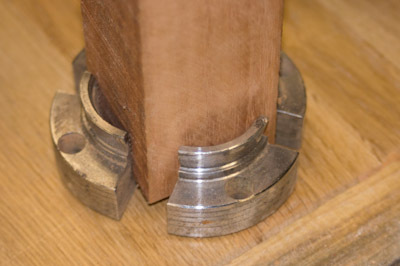 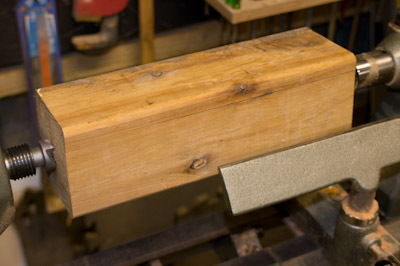 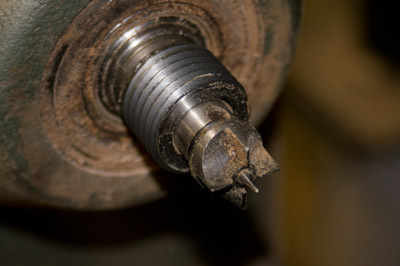 Router bits could then be used in the drill press without fear of damage from the drill press jaws. 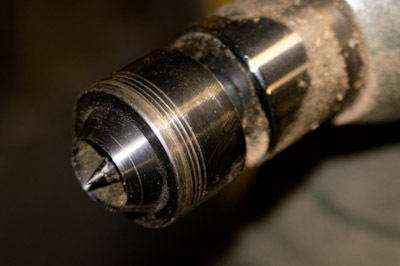 The only reason this came to mind was I was thinking about how I could use a 1/4″ solid carbide laser tip router bit to create some fine point, tapered holes, precisely placed into a grid.